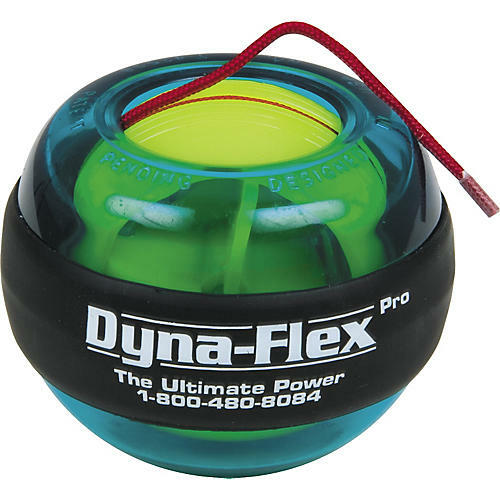 The Finer Fitness Dyna-Flex Power Ball has an internal gyroscope that spins and rotates against internal resistance to increase the RPMs. The power ball is great for building up wrist strength as well as fret-hand and strumming-hand strength and dexterity. Have fun while you prepare yourself to play. Order now.